Return to the law school's website. If you have questions about hours or services, please call us at 405-208-5271. The Law Library is a member of the Federal Depository Library Program (FDLP). Members of the public may access materials received under the FDLP program during the Law Library’s public hours. Access to these materials for members of the public is not available outside of public hours or during law final examination and reading periods. Please note that the Law Library receives only a very small portion of FDLP materials. The Circulation and Reference Departments are available to assist patrons with FDLP materials. Individuals using the FDLP materials must abide by all other Law School, Law Library, and University rules and regulations. The Law Library has the right to bar or remove any individual who poses a threat to library staff, other patrons, or the security of library collections. A basic collection of Federal Depository items is available here. Many are available electronically. Click the link below to search the Law Library Catalog with your iPhone or other web enabled handheld device. The search is optimized for viewing on smaller screens. The Chickasaw Nation Law Library at Oklahoma City University is available for use by the faculty, staff, and students of Oklahoma City University and Oklahoma City University Law School. 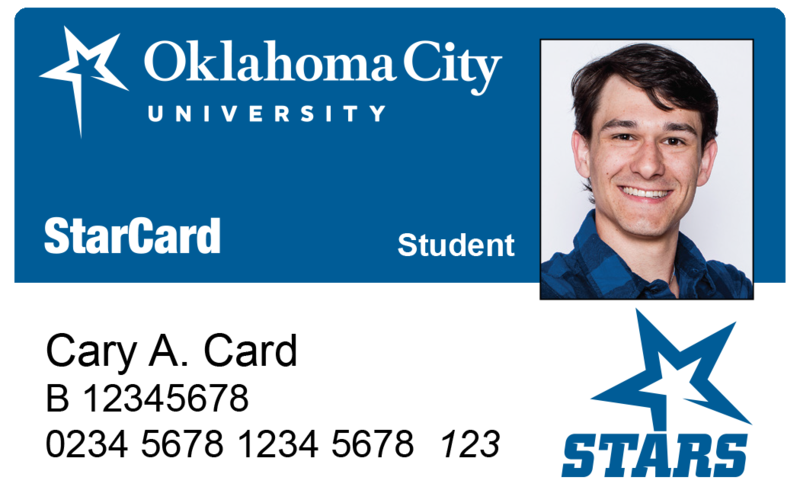 Oklahoma City University Law Alumni and members of the Oklahoma Bar Association (OBA) may also register to use the library free of charge using their OBA Card. Members of the public may also use the Law Library. However, public patrons are not able to checkout materials for use outside the library and are not admitted during law final examination and reading periods. 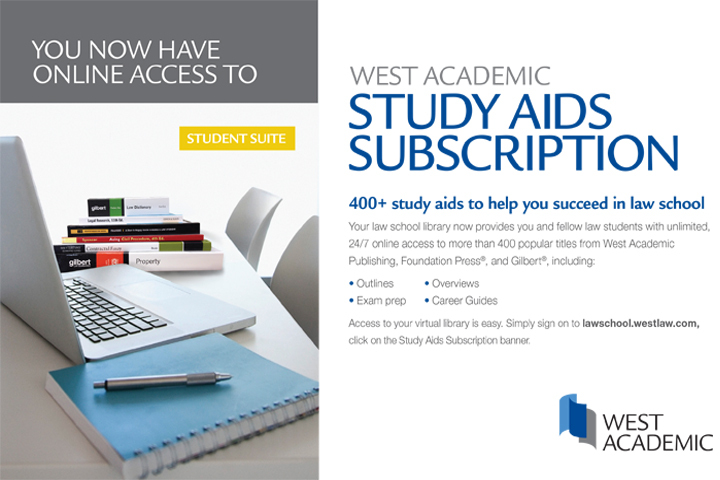 Additional details on the resources and services available at the Law Library are available in the Research Guides and LibGuides. In all cases, use of the facilities and resources of the Law Library are subject to compliance with the rules of the Law Library. The mission of the law library is to support the teaching, scholarship, research, and service endeavors of the students and faculty. In fulfilling this mission, the law library provides professional service, access to a high quality and thoughtfully organized collection in a variety of formats, and instructional programs that develop the legal research expertise of students. The law library is also a resource center for the legal profession and local community. In providing resources and services, the law library embraces the principles of diversity, equality, and inclusion. Any conduct that interferes with another person’s appropriate use of the Library, or otherwise violates 21 O.S. 1376, is prohibited. Talking and collaborative study is permitted on the first floor, in the reference area and in study and collaboration rooms. All other areas are designated for silent study only. Food is not allowed in the silent areas. Talking or making any noise with a cellphone is prohibited in the silent areas. All ringers should be set to silent mode in the library. Removing materials from the law library without first checking them out, hiding, mutilating materials, or otherwise depriving others of their use is grounds for disciplinary action under the Student Conduct Code, Article 2.01(g) and/or criminal prosecution under 21 O.S. Sec. 1739. Law Library employees will provide patrons with a reminder of library rules whenever necessary to preserve the studious environment of the library. Law Library employees will take appropriate action when these rules are violated. 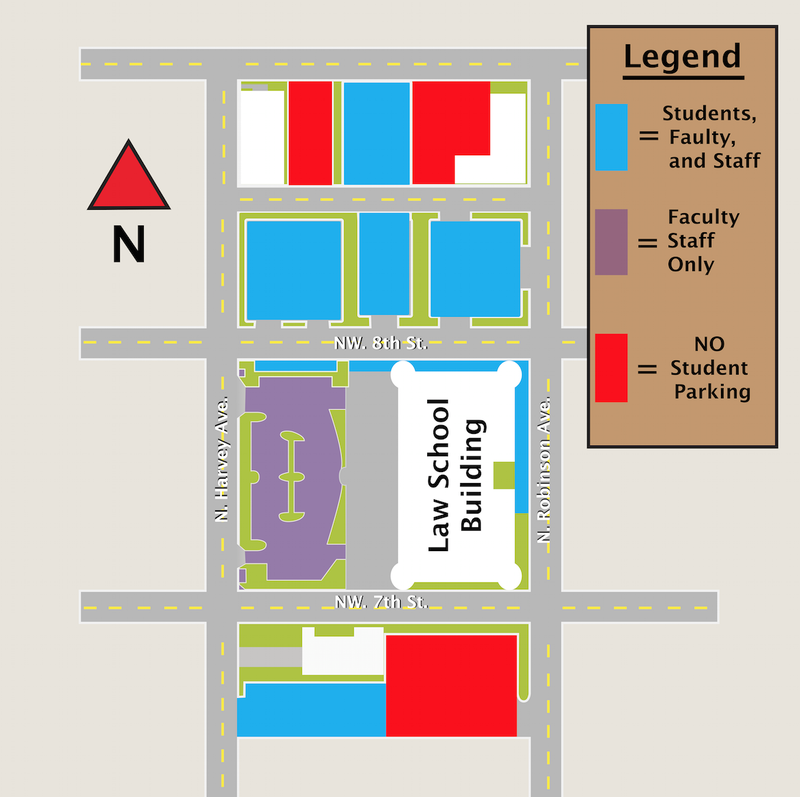 Parking is located North, South, and East of the law school building. Metered parking and parking garages are also available nearby. Parking is enforced by both the OCUPD and the Oklahoma City Police department, so please adhere to all signs and notices. Study rooms, collaboration rooms, conference rooms, and classrooms located throughout the building are available as study space for students. Rooms 112, 113, 114, 119, 120, 206, 207, and 228 are available for reservation online or at the schedulers outside each room throughout the school year. Room 236 is available for reservations during reading and finals weeks. All others are available on a first-come, first serve basis. Student Organizations should refer to the Student Leaders Guidelines for meeting and event reservations. Law Library study rooms on the first and second floor are for group study with two or more people. You must use your OCU email address to reserve a room. You must list the members of your group on your reservation. Rooms may be booked no more than 1 week in advance. "Reservation" refers to the entire period of time booked by a group per day. Each group may reserve a room for a maximum of 4 hours per day. Reservations may not be made under multiple group members’ names in order to extend use of a study room beyond the maximum time. Reservations may be forfeited if the group is more than 15 minutes late for their reservation or if they leave the room empty for more than 15 minutes. Unattended items will be taken to lost and found. Reservations that do not follow these guidelines may be cancelled. For technology assistance please contact Law Technology Services. Oklahoma City University Law students have 24 hour access to the law school building using their key fobs. Students are permitted in library areas 24 hours a day. After hours, you may be asked by OCUPD to show your student ID. 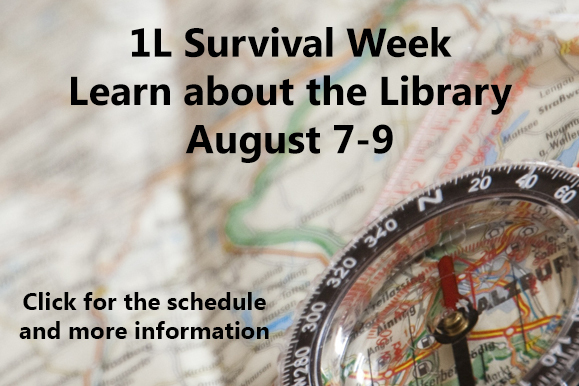 Attorneys, Alumni, and the general public may visit the library only during public hours and only to conduct legal research. Members of the public are not allowed in the building during law final examination and reading periods. You may be asked to show ID at the reception desk located at the building's main entrance.